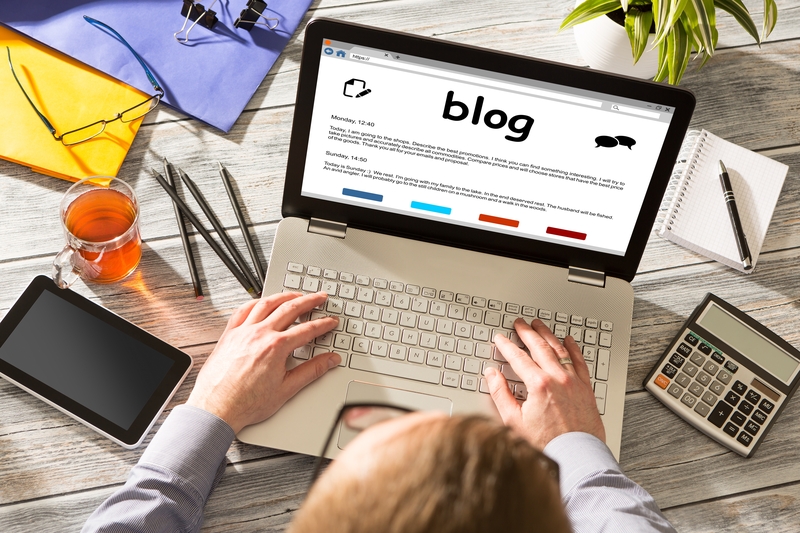 Boost engagement and organic traffic flow by adding your content to our fast growing platform at +30% a year and holding top organic search presence across 70k keywords. 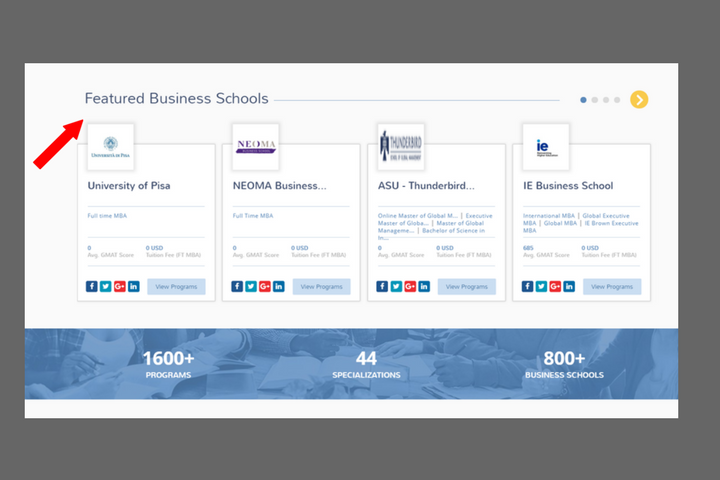 Sponsored content pieces are included in our monthly newsletter, sent to an opted-in database of 300,000+ prospects wanting to hear more from your business school. 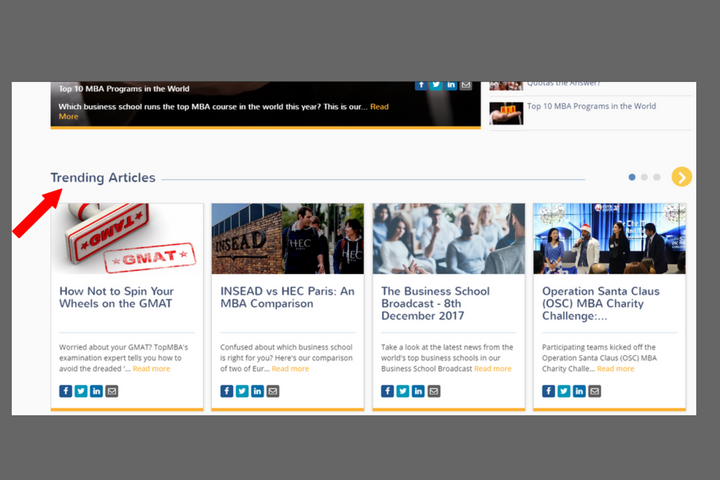 When you sponsor an article on TopMBA/QSLEAP, your content is permanently stored on our blog page, accessible to our millions of users through search and user dashboard. 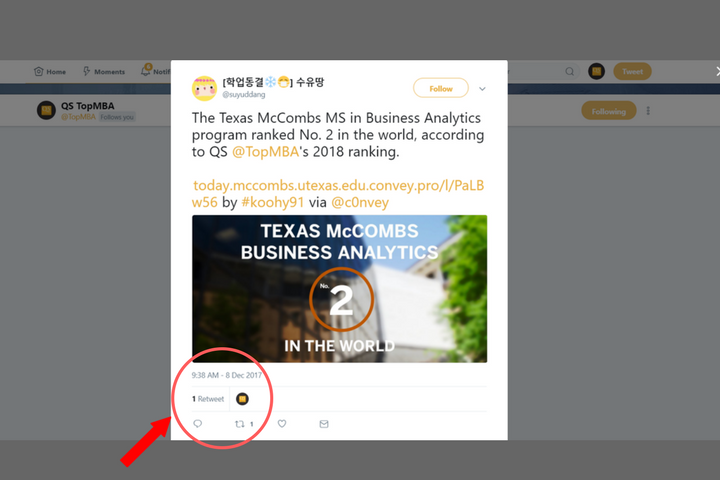 Depending on your preference, your sponsored article can either be written by your own team or by a member of our award-winning content team at TopMBA/QSLEAP. Include up to three hyperlinks within the text directing traffic to relevant parts of your website. This is in addition to your ‘call to action’ at the end of the sponsored article. 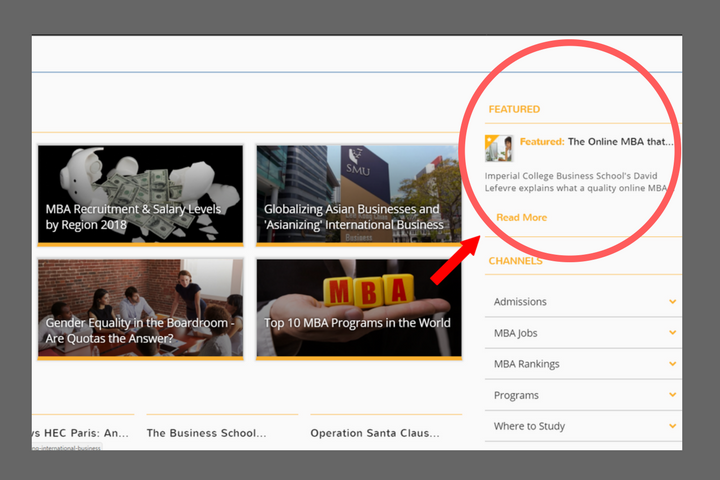 Add your school’s logo and any relevant images to your piece. Alternatively, we can select images to compliment your article and drive engagement with interested candidates. To ensure we deliver maximum results, we start with an initial consultation to determine goals/ target audience as well submitting performance reports post-launch. 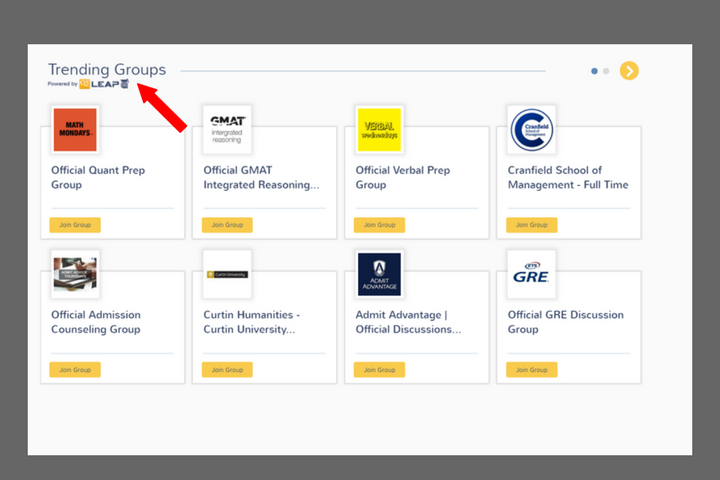 Prospects who shortlist your insitution will have direct access to engage with your business school’s content, right from their user friendly dashboard on TopMBA/QSLEAP. 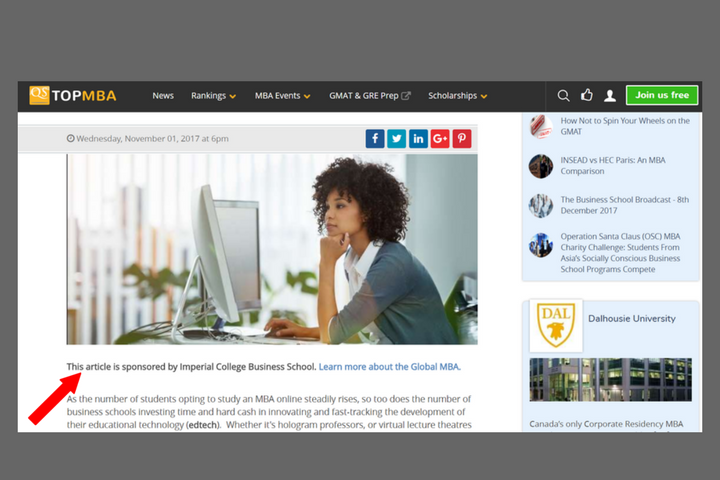 Watch your institution’s organic traffic numbers climb when you post your sponsored article on TopMBA.com. See your lead numbers grow when you leverage all of the engagement features that QSLEAP offers. 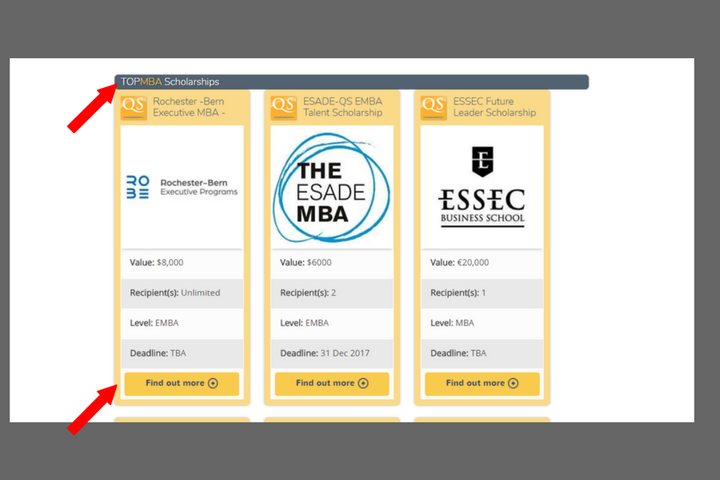 Onboarding and guidelines –0ne of our TopMBA/QSLEAP experts will host a demonstration, walking your team through all necessary specifications, guidelines, and deadlines for publishing your Sponsored Content. Launch – we’ll be sure to notify you as soon as your institution’s Sponsored Content is live on our sites, with all the necessary records of delivery. Recommendation – upon review, a member of our team can discuss potential next steps, for example, repeat booking, refinement of targeting etc. 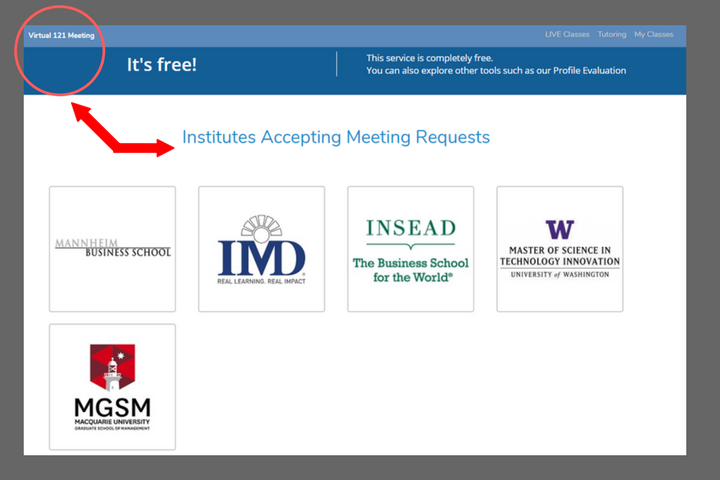 in liaison with TopMBA’s digital delivery team. Webinars offer a cost effective way to engage candidates.